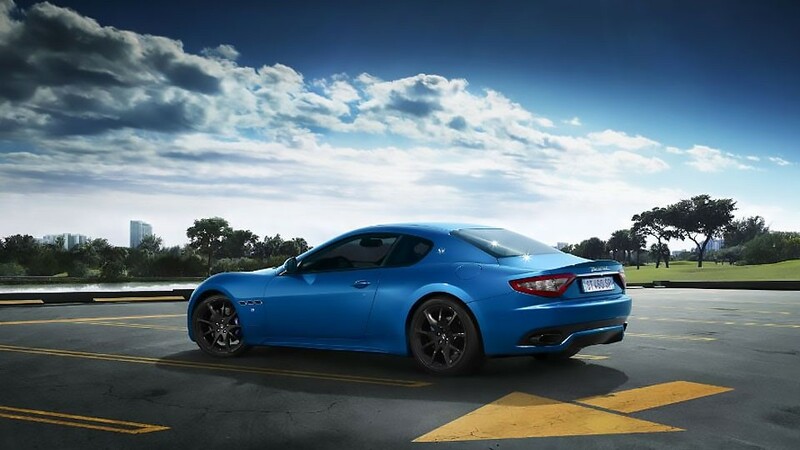 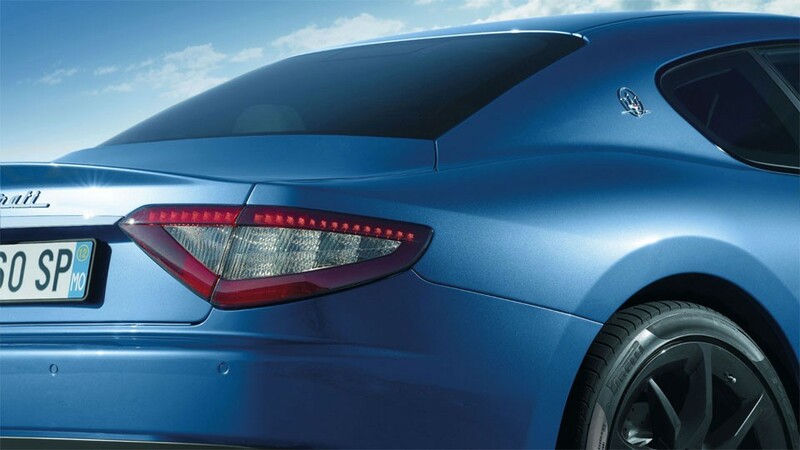 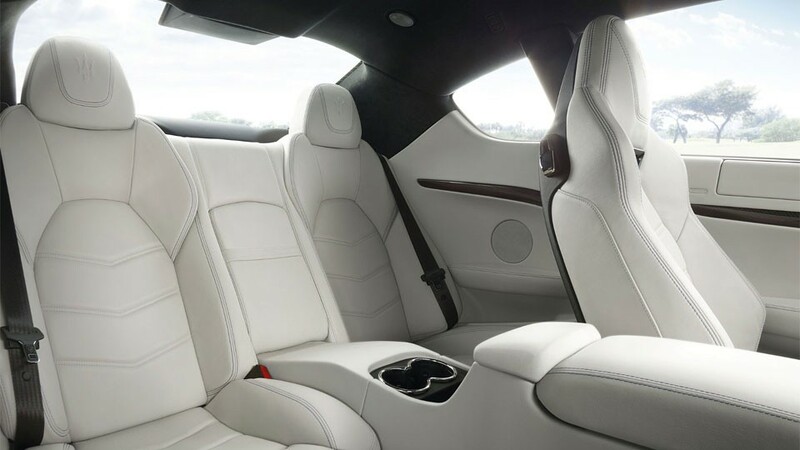 Every feature of the GranTurismo is a masterpiece of Italian design. 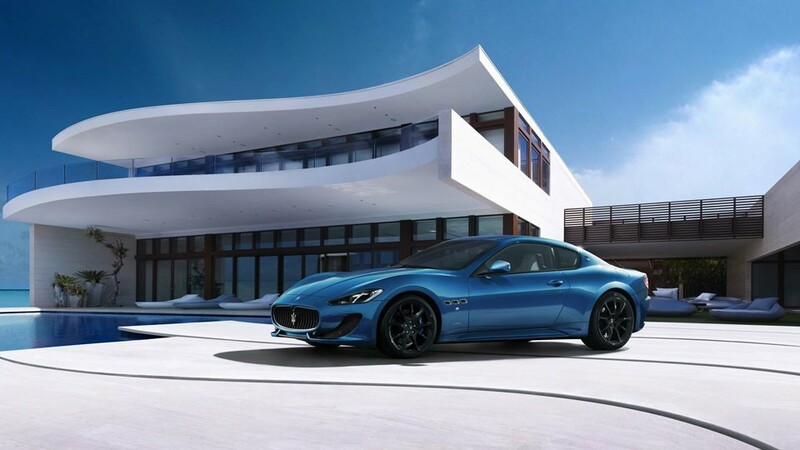 Every drive a unique Maserati experience. 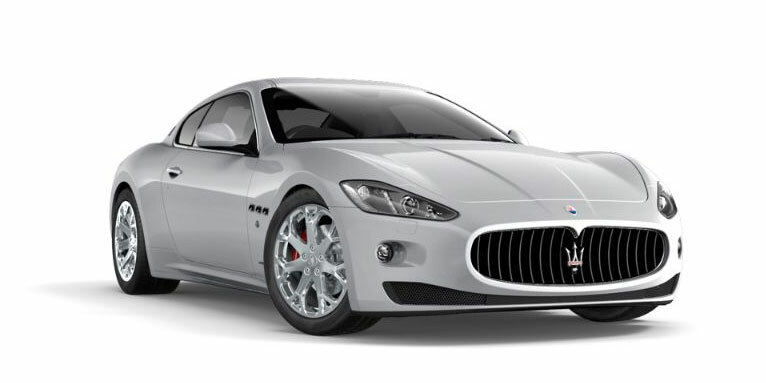 Renowned as one of the most stylish coupés of all time, the GranTurismo has been created for those who live life to the full and seek uncompromising motoring enjoyment.